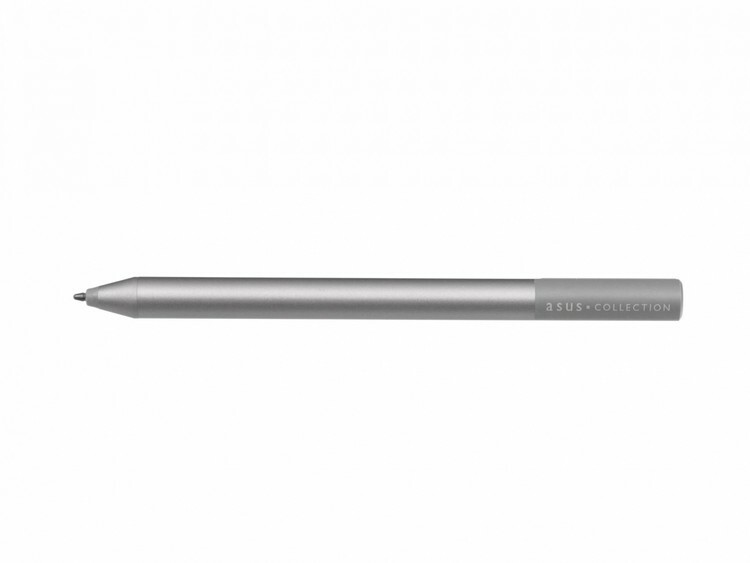 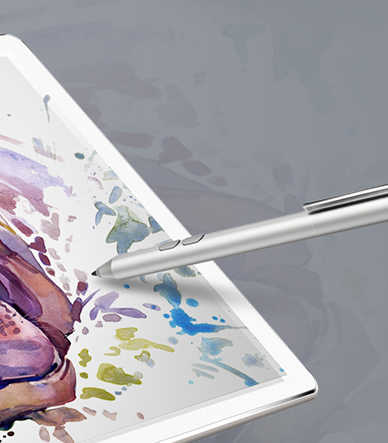 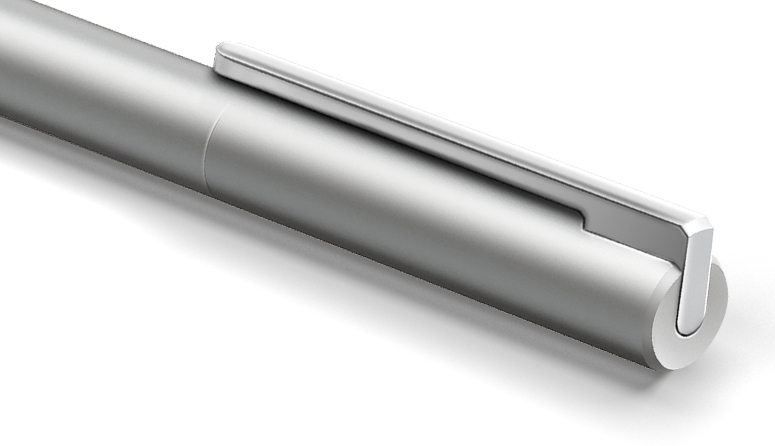 ASUS Pen is an active stylus with a slim and elegant aluminum design offering a premium feel. 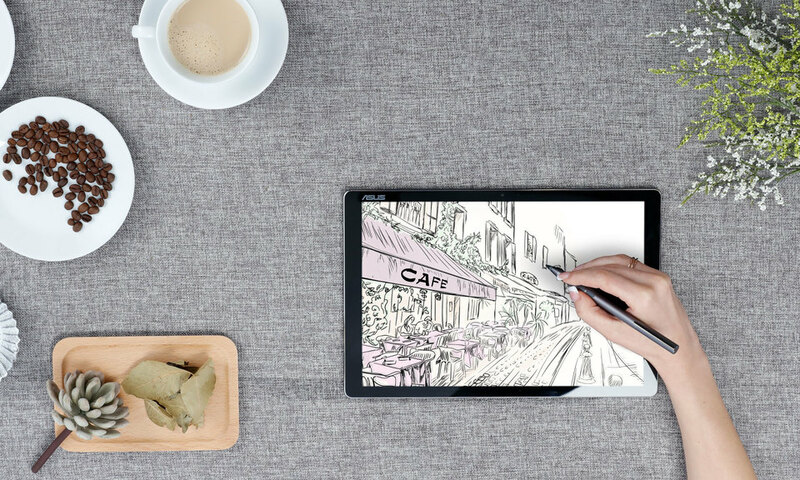 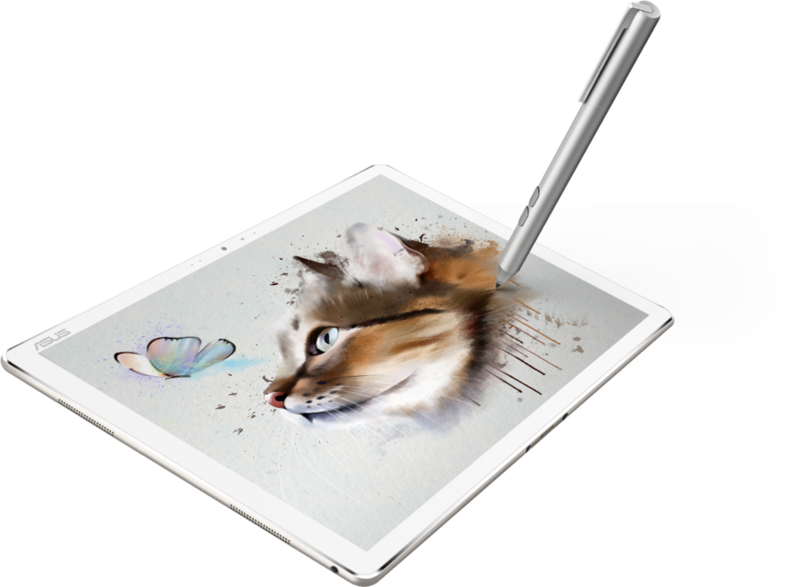 It's the perfect accessory for your compatible ASUS touchscreen device, allowing you to draw, write or annotate intuitively in any supported app. 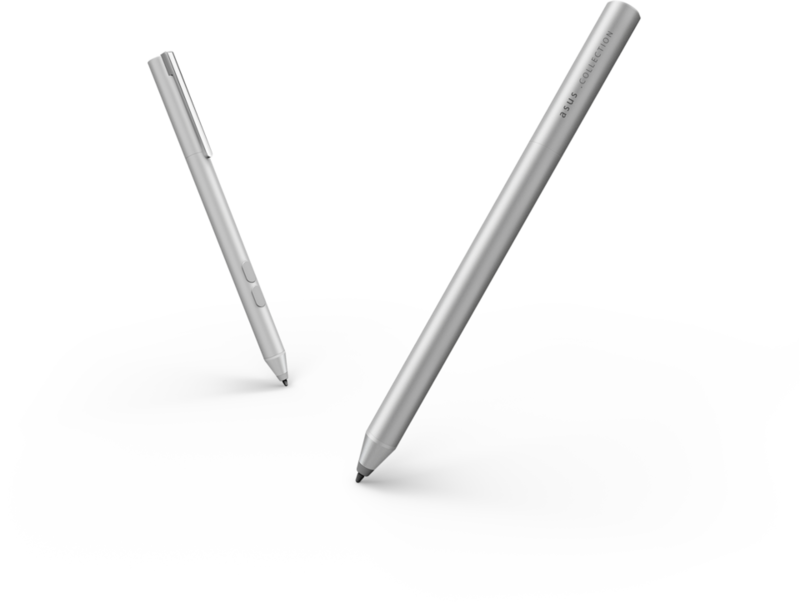 Its pressure-sensitive tip replicates a natural writing experience, and with up to 10 months of use from the battery, you'll be able to use ASUS Pen whenever and wherever you want. 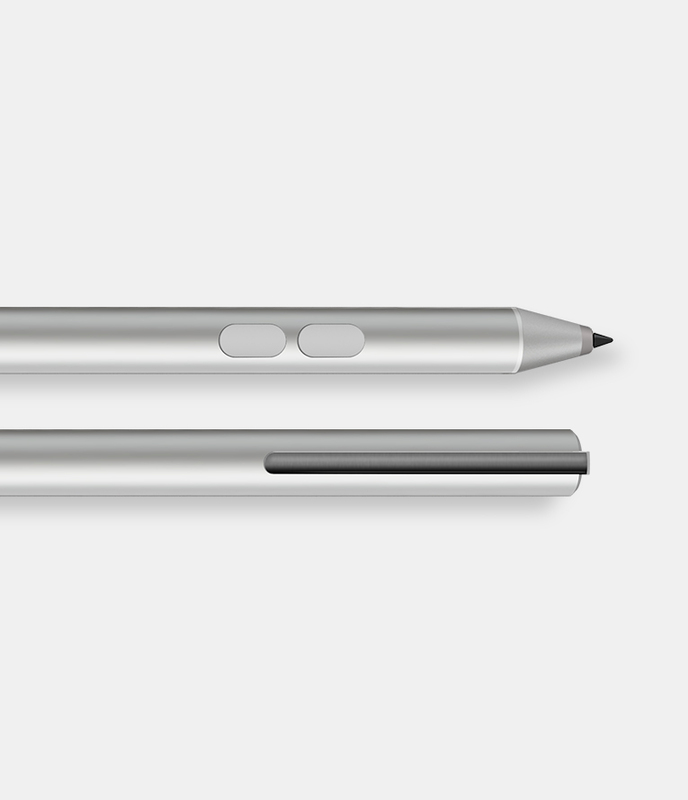 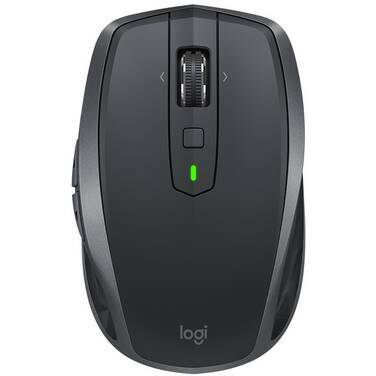 Up to 10 Months of Battery Life. 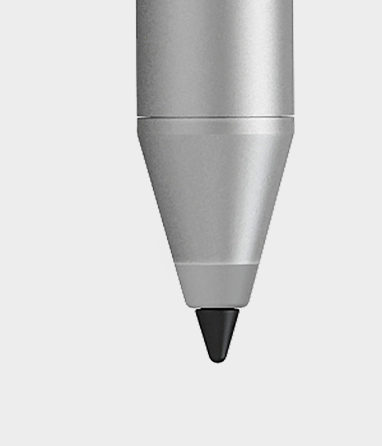 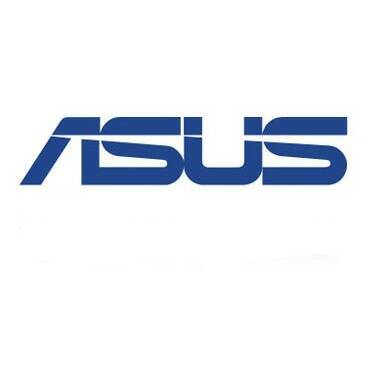 ASUS Pen can be used for long periods without the need for a new battery, as it has up to 10 months of battery life. 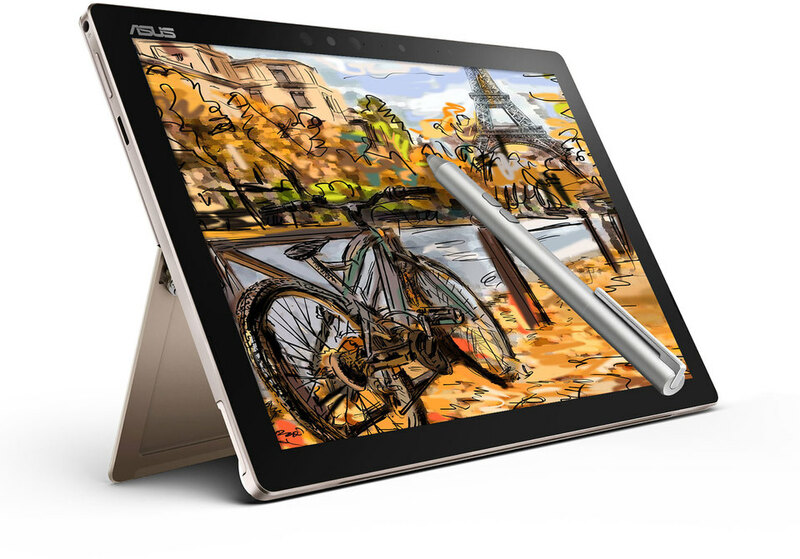 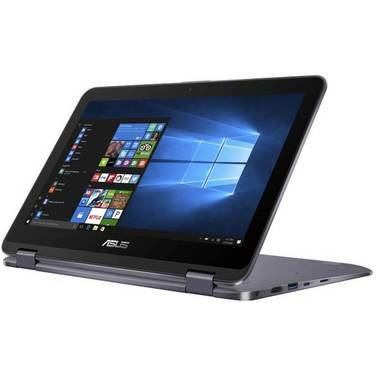 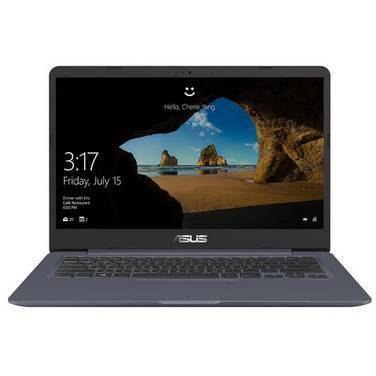 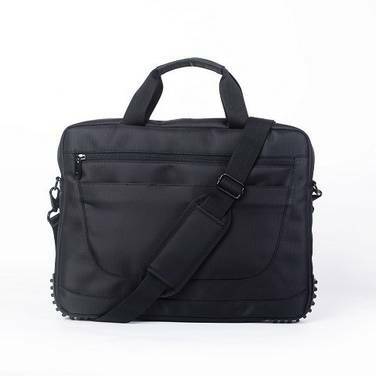 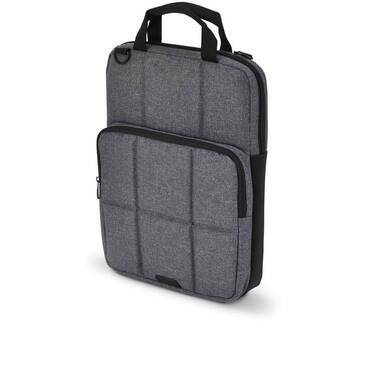 This alleviates the worry of being without your favorite accessory, meaning you can use ASUS Pen all day, and take it with you wherever you go. 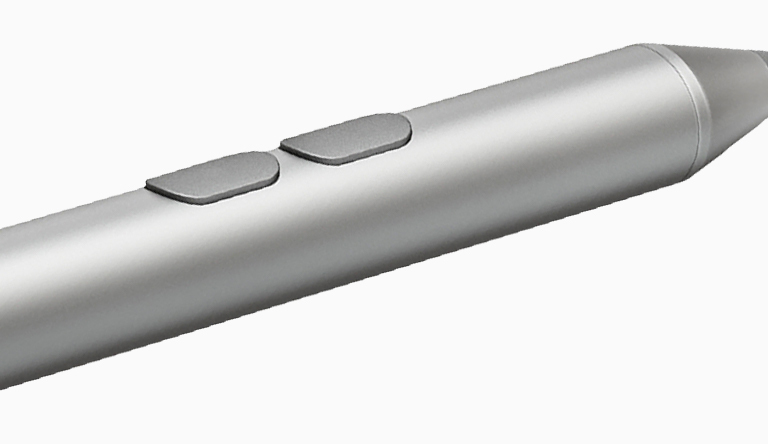 Textured Aluminum Design for a Premium Feel.